Camping is fun. Everybody likes to go camping especially during the summer season. But camping does not have the same conveniences you do at home. In some cases, campers need to do without. Luckily for camping lovers like you, we have discovered ways to make camping life easier. 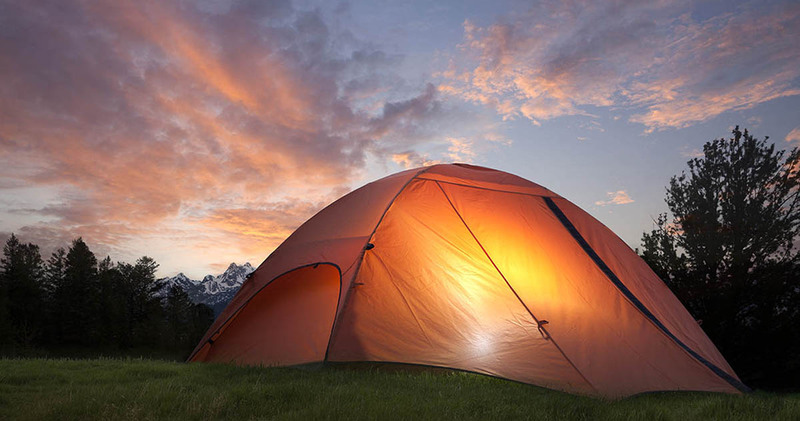 Here are some camping hacks to try for your next trip and r&r. You can strap a headlamp on a water container to give your tent ambient lighting. 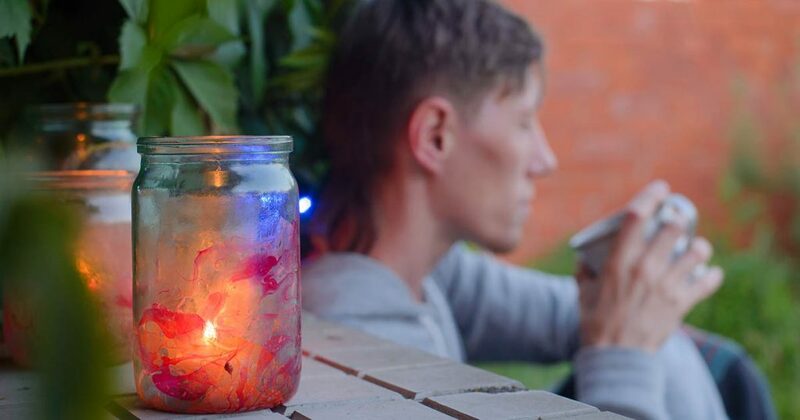 To prevent fire, put tea light candles in jar. This will also keep them from getting wet and getting blown out by strong wind. There are many options to make packing food easier. For eggs, did you know that water bottles can hold up to 6 cracked eggs? This works great for scrambled eggs or omelettes, but not fried eggs. You can also vacuum seal different food items to make them easy to transport and to preserve them. Wrap meat in cabbage to prevent burning and to keep them moist. Tic Tac boxes are excellent for keeping spices. Keep mosquitoes away by burning sage in your campfire. You can also mix 1 part tea tree oil to 2 parts water and put it in a sprayer. Spray on shoes, socks and pant legs to keep bugs and mosquitoes away. If you’ve been bitten, dab some deodorant on the bite to help relive itchiness. Grits are ant repellents so sprinkle some wherever you see ants. Johnson’s Baby Creamy oil is a good mosquito repellent. Turn water jugs into showers by punching holes in them. Fill with water and hang from a tree for easy pre-bedtime showers. Recycle small containers and put shampoo and liquid soap for easy transport and use. Bring microfiber towels because they are super absorbent and dry quickly. Corn chips like Doritos make good kindling. Paste sandpaper on your match containers. Pack mini first kit aids in medicine bottles or Altoids tin.